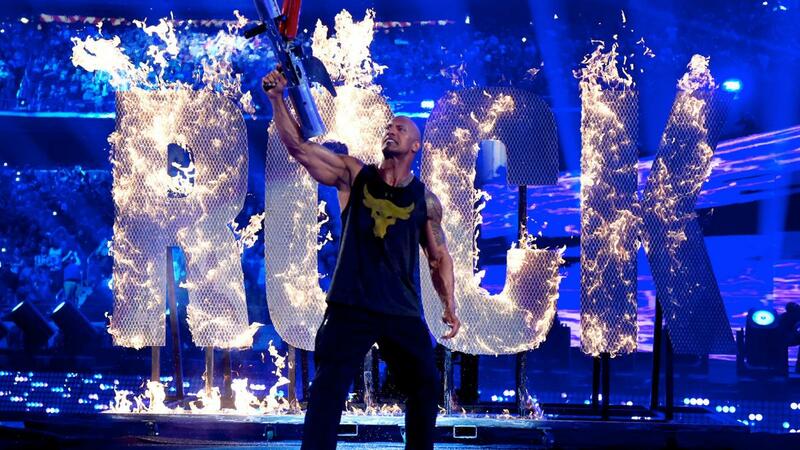 Wrestlemania is the biggest show in the wrestling world every year. While usually not the best show out there, more often than not, the event is good to great. 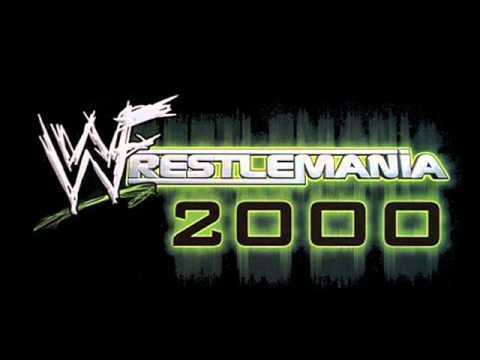 Today I’m not covering that, instead I’m covering the worst Wrestlemanias that the company has produced since 2000. 16 years have passed and I wish I didn't have to make a list like this, but here we are. Let's get into it. -The one that dragged on forever. I will say that it gave us a good ladder match to start off with. Then this is where the wheels fell off. Jericho beat Styles (while I don’t personally disagree with it due to the fact that nobody took Jericho seriously enough these days and he needed a win) in a passable match. The League of Nations beat the New Day (which shouldn’t have happened), so that the legends can come out and beat down the LoN. Lesnar/Ambrose was just a glorified squash. The Divas match did come in and revive this PPV with an excellent match. That momentum was curtailed with the HIAC match, which felt out of place and wasn’t great outside of the bump of a lifetime. The Andre The Giant Memorial Battle Royal gave us a few pop moments such as Shaq entering and Sandow getting screentime, but I will give the company due for letting Corbin win on the big stage. Then comes the tedious main event. HHH/Roman didn’t click and it dragged on for ages. 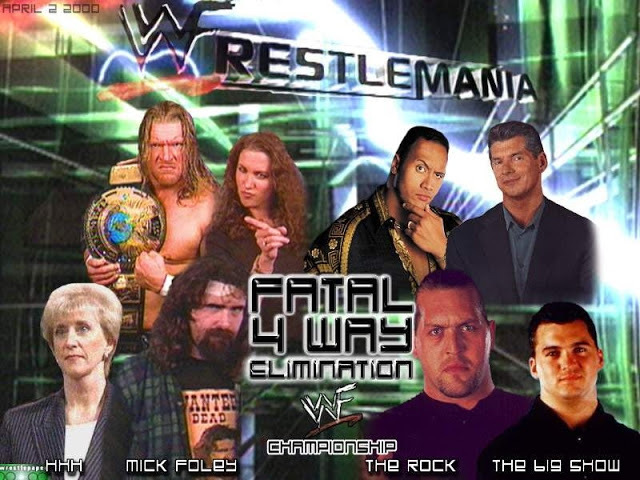 If they had tweaked a few things here and there, the PPV would have become a lot better. -The one with only one singles match and it was a horrid divas one between Terri and The Kat. They tried to fit in so many guys in this specific version of the card and the quality went down. While it did give us a great ladder match, the main event was a bad fatal four way elimination match where HHH won. Terrible idea because it should have been just Rock and HHH with Rock going over, because that is what happens at Mania. Even the Angle/Eddie/Jericho match for the European and Intercontinental titles fell flat. Sad. -Another show with a one match card that was actually quality in HBK/Undertaker (a recurring pattern in these Wrestlemanias). Orton vs HHH provided a dud despite the scorching hot feud. 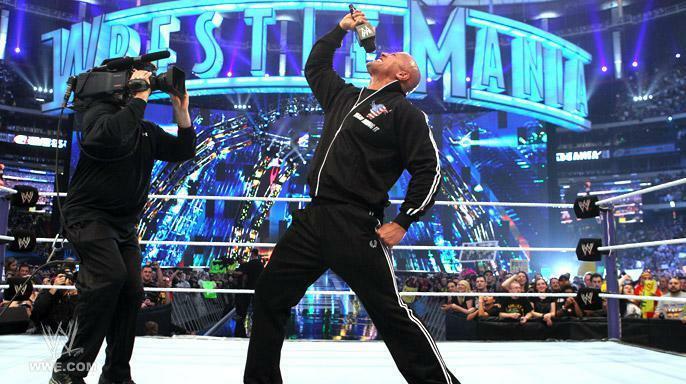 The triple threat for the world title was passable at best. Jericho vs the legends wasn’t that great, although it did provide a moment where Steamboat showed he still had some juice left in the tank. 25 also gave us Santina Marella, so yeah it belongs here. -The New York/New Jersey edition of this was a disappointment. The card felt a lot like filler with Hell No vs Ziggler and Big E and Fandango vs Jericho being very forgettable matches. The World Title Match with ADR/Swagger and Henry/Ryback was absolutely terrible with a horrible finish as Henry fell on Ryback for the pin. 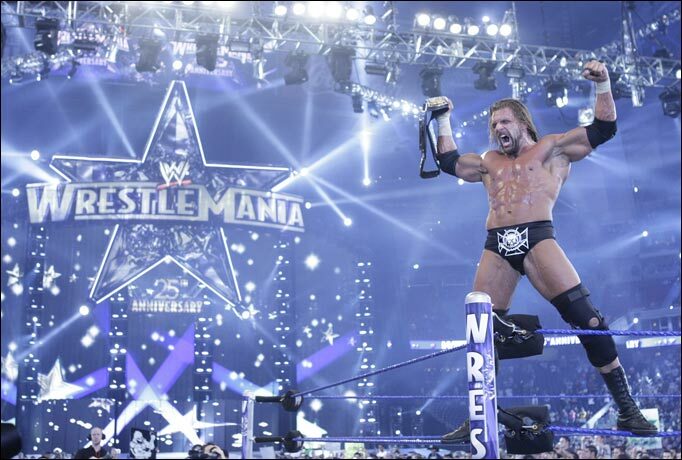 HHH/Lesnar never clicked as opponents for me and this felt like it was the worst of the series of matches for them. Then here comes the main event that nobody asked for and it clearly showed in the match and the show. The only saving grace of this PPV was the classic Punk/Undertaker match. They put out so little effort in this show that Raw the following night eclipsed this fairly easily, which also led to the quality Raw after Mania episodes. 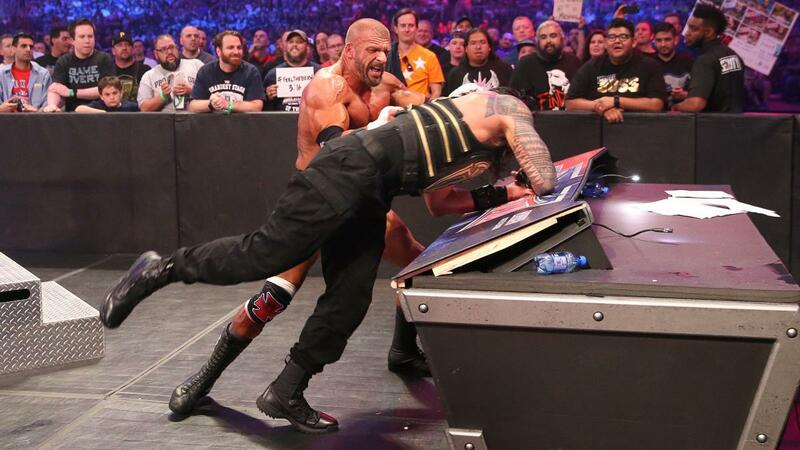 -This Mania was terrible outside of the HHH/Undertaker match. Cole/Lawler should have never ever happened and dragged on entirely too long. 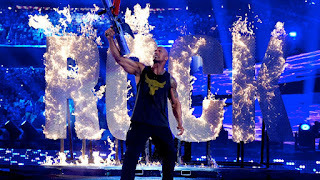 The main event was nothing more than a vehicle to promote WM 28. A garbage 8 man tag happened as well as celebrity match. The less said about this show the better. There you have it. 5 of the worst Manias since the 2000s began. The sad part is I could have added another choice or two. Either way, these are truly the worst of the worst for the last 16 years.